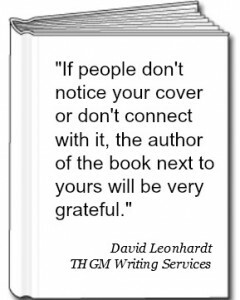 Sure, you’ll hire a graphic designer, but you are in control of your book cover – front, back and spine – so make it superb! You can’t judge a book by its cover. And yet, most people do, most of the time. If you want your book to sell, it had better have a well-thought-out, carefully designed cover. Let’s look at how to design the perfect book cover, one part at a time.